If you are like me you have a box of seed packets, some open, some not that you have accumulated over the seasons. I am one who sees a new variety of vegetable and feel like I want to try to squeeze that in to see if it grows easy and tastes great. The problem is that over time these seeds loose their viability and their germination rates decrease. I hate to waste anything so I end up keeping these seed packets way past their prime, even if I was to thick sow seed. 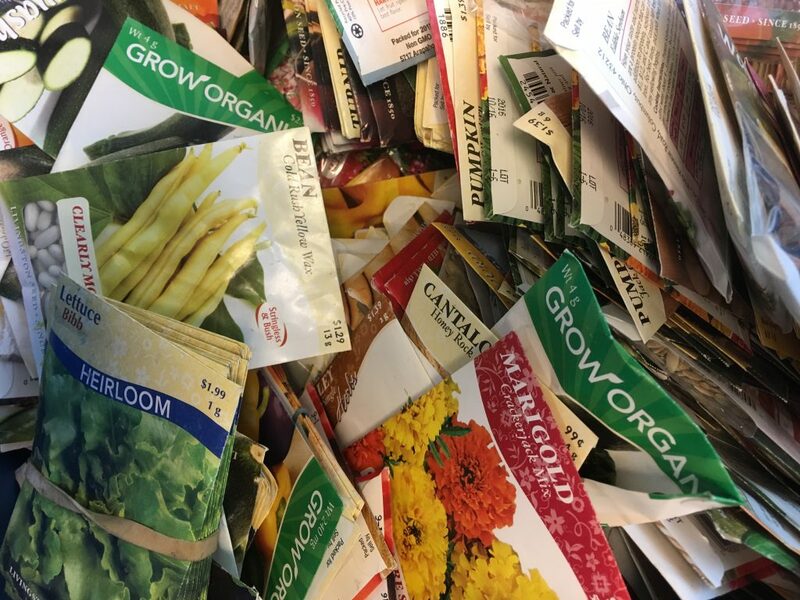 Most vegetable varieties have a certain amount of years that seed remains viable if stored correctly. There is not a lot of information based on research out there but I did find a helpful link. I decided to try a simple germination test of three seed varieties. 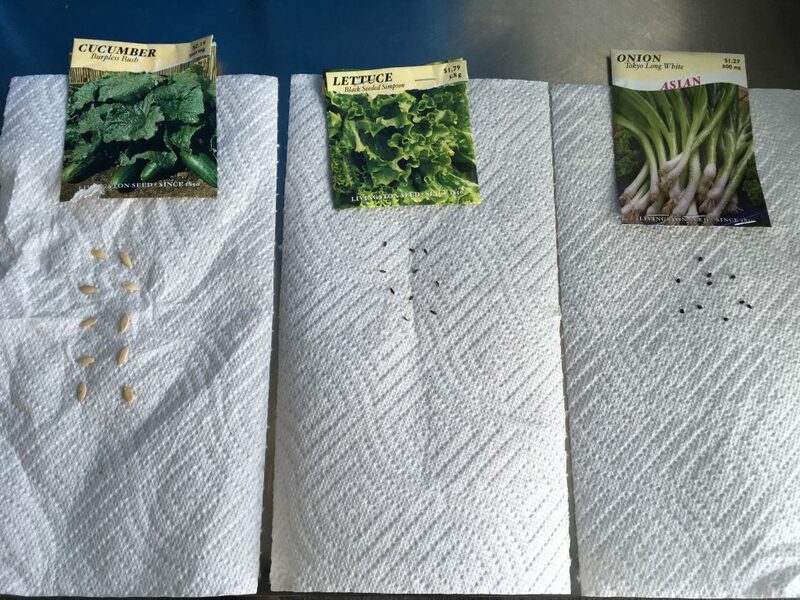 I put ten seeds of lettuce, onions, and cucumber in moist paper towel and observed for germination. I had always read that allium spp did not last year to year and was curious if true. While this is not the most overly scientific test in the world, I found my results pretty spot on to the germination times listed. I had 100% from the cukes, about 70% from the lettuce and none of the onion seeds germinated at all. Make sure you store seeds in a cool and dry place. 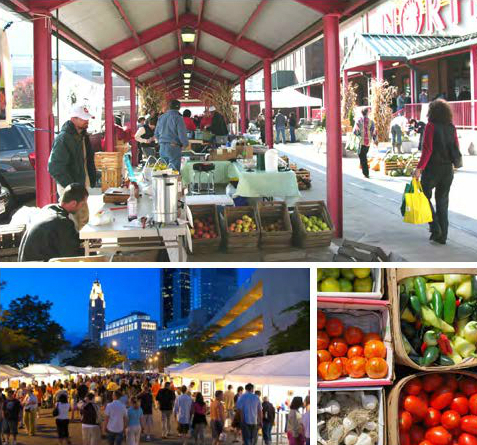 Now is the time of year to sort them, see what is viable and make a plan for what you will need to purchase. Seed starting time is rapidly approaching. 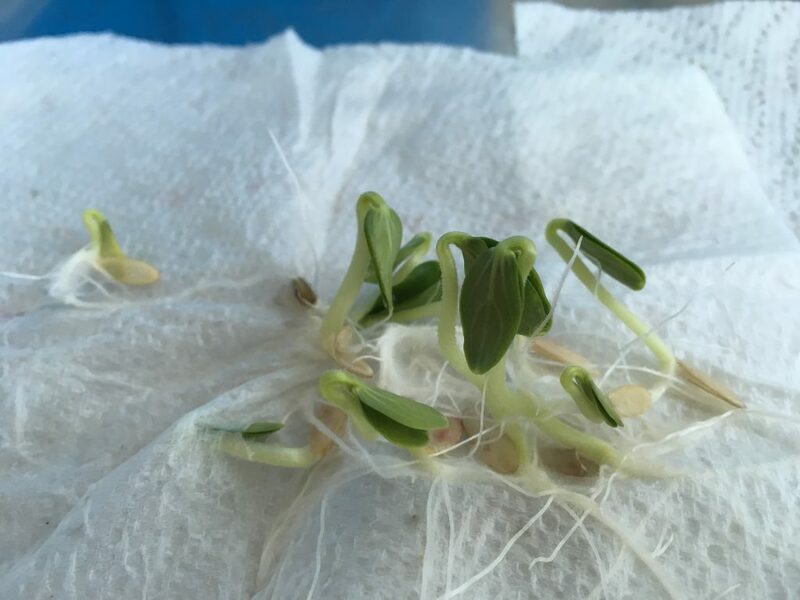 Posted by Timothy McDermott at 1:26pm April 1, 2019 Posted in Seed Starting, Vegetable Production. Bookmark the permalink. If you germinate this way, can you still plant these? Even though it didn’t start in soil? I have a rather large collection of old seeds that I’d love to test before I waste the time putting them in the ground, or starter pods. I’m thinking of testing your method, then putting the seeds into a pods until I can plant them outdoors. Kayla, I generally do not plant seeds after I do a germination test, but you could try it if you want. Put them very carefully in soil so you do not damage the growing tip of the root and see what happens. I also hate to throw away seeds. I just had 75% germination on 10-year-old heirloom seeds which I saved from a second generation planting. (First year planted and saved in 2008. Second-year planted saved seeds, harvested and saved seeds again in 2009). Planted eight seeds this year (2019), six have come up! I’ve not always been this lucky, but I’ll definitely be saving seeds from those again this year!